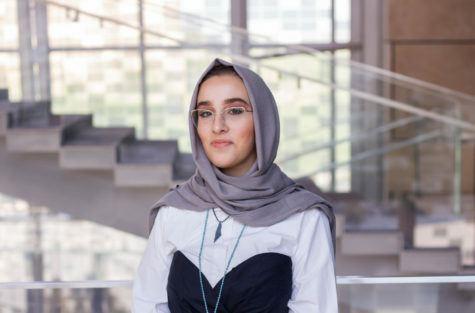 Ayah Awartani is a journalism senior at NU-Q and has been a member of The Daily Q since Fall 2018. Ayah interned at AJ + Arabic in 2018 as a video producer covering news and context stories. She took part in a Service Learning trip with NU-Q and Global Media Experience. Her interests include social issues, the effects of politics on society, human rights and equality, as well as covering stories about disabilities. Ayah is passionate about making videos that cover stories worth telling.